In today's day and age, most of us spend a lot of our time sitting in front of a computer at work, or while completing your school/college/university assignments. Sitting for a long period of time can have a bad impact on our health, especially our back and posture. 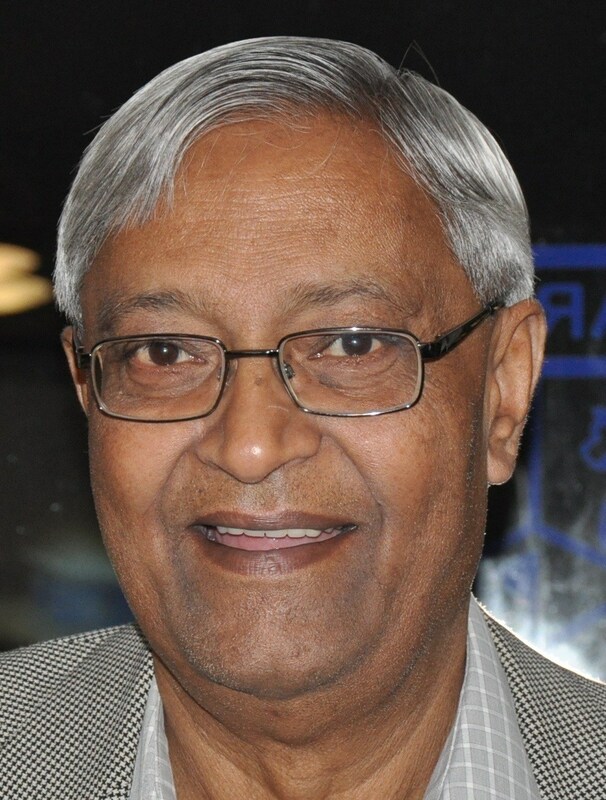 Dr Tribhovan Jotangia, a retired General Practitioner, has authored a booklet called Chair Yoga, to help one connect with their “soul, mind and body”. Chair Yoga also encourages those who have been inactive, the elderly and those with physical disabilities to participate. Having been a GP from 1974- 2014 in Coventry, Dr Jotangia took up yoga in 2001 and learned from Shree Nagendraji of Nagpur, and further trained from Shree Ragvendraji of Bangalore. However, his main tutor was Shree Kanubhai Gohil of Leicester who started yoga classes in Coventry in 2002. This booklet also teaches you how to perform the 12 step chair Surya Namaskar, along with many other aasanas/postures that can be performed while seated on a chair. 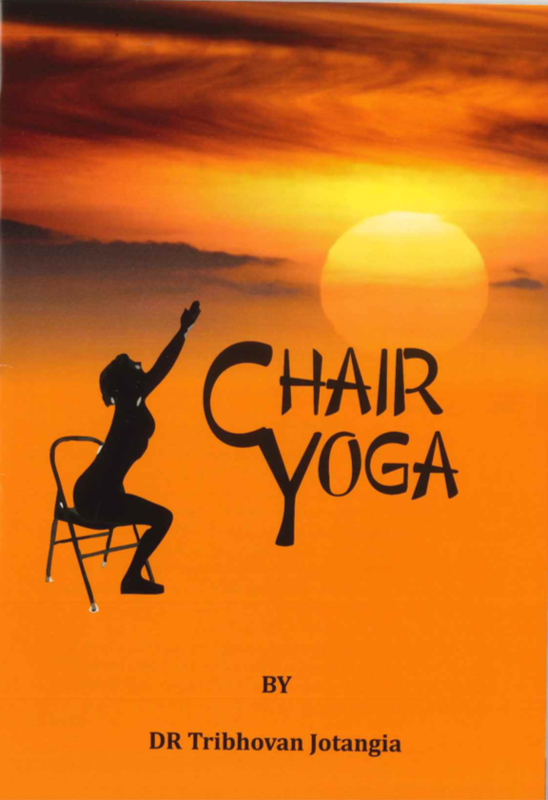 Chair Yoga can help those who are at beginner's level, as well as those who have not had any exercise in a long time. This form of yoga is not hard on the body, yet it manages to connect the body with your mind and soul, making you feel evidently more at ease.